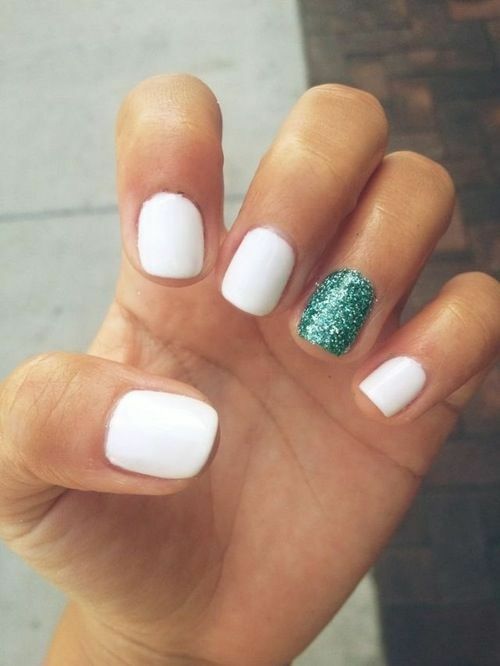 Manicure Monday: The L'Ormarins Queen's Plate Manicure! 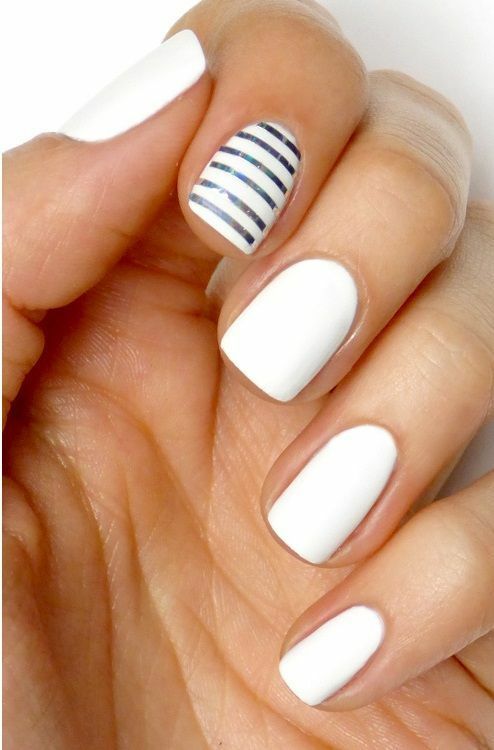 The L'Ormarins Queen's Plate is coming up this weekend and with their tradition being strictly blue and white, I feel that not only your outfit should stick to these rules but also your manicure. 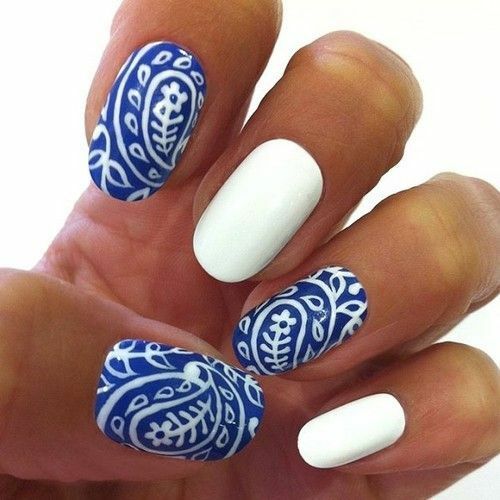 No outfit is complete without perfectly manicured nails in my opinion and blue and white are great colours to play around with for mani's. Here's some of my favourites to inspire you for this weekend! 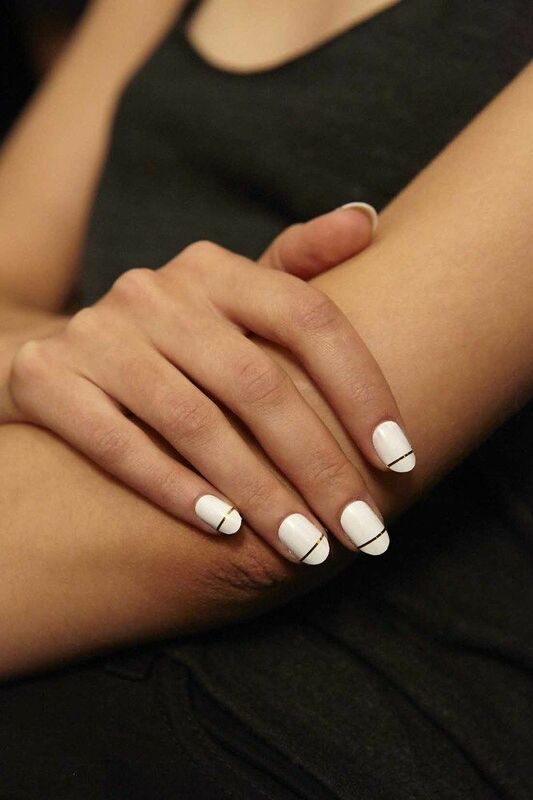 Tweet me ( @ritzajvr) if you had a fabulous mani done for this event - I would love to see it! 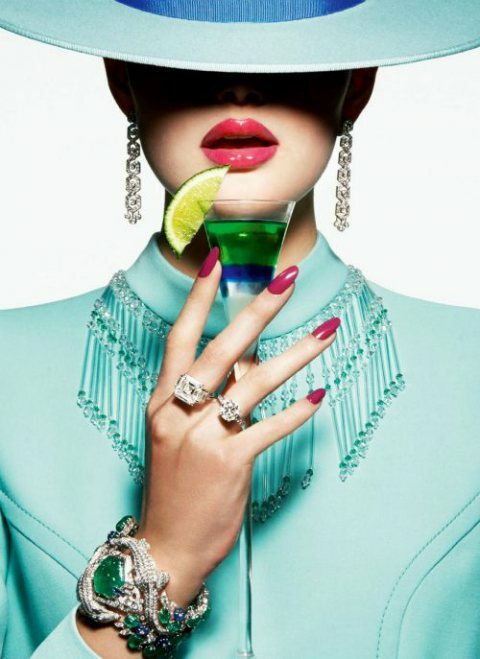 No comments yet on Manicure Monday: The L'Ormarins Queen's Plate Manicure!.